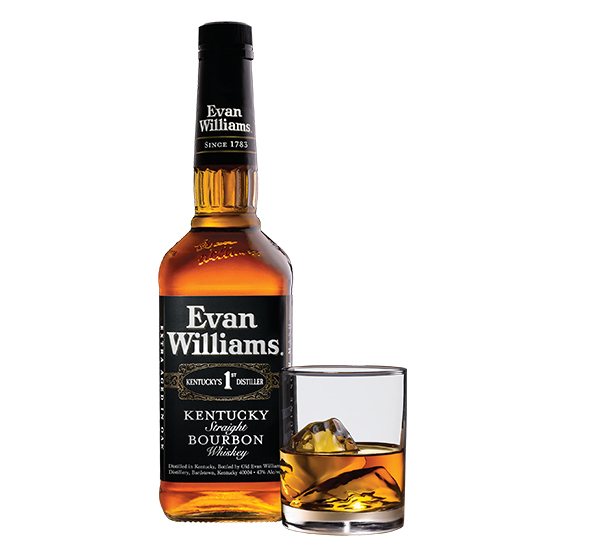 Evan Williams is the second best selling Bourbon in the world, and, to our palate, it's in a completely different class than the first, Jim Beam. Evan is pretty mild, and smooth enough to drink neat. But it really starts to shine when mixed with ice and/or soda, and it holds its own with a simple mixer such as ginger ale. Once chilled and diluted, it almost becomes...uh, too drinkable. It goes down fast and easy, so be careful. At the same price as a lunch plate at your local food truck, it's hard not to give this one a shot. The truth is: it's different, but it's not bad. 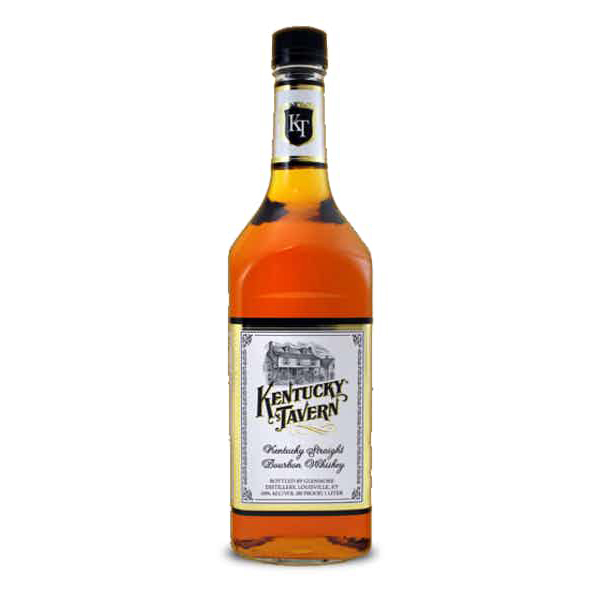 Sipping Kentucky Tavern has a pleasant, oily texture and gives you a grain-forward flavor that reminds me a lot of Four Roses, one of my favorite distilleries. It's not too sweet, so it works well with cocktails with sugar added, like an Old Fashioned. This is not as interesting as Old Overholt, as in – not as challenging. But, for the price, it tastes pretty great. If you pretend it's not a rye and just a solid American blend, it's worth taking home at least once. 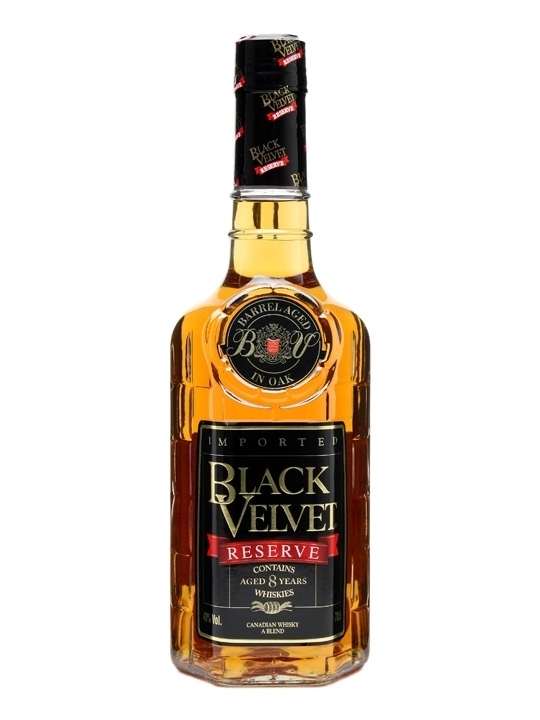 This is what I think that other super popular and well-known Tennessee whiskey with the black & white label should actually taste like. From the oldest licensed distillery in Ireland comes a solid entry into the world of pot still whiskey. It's flavor is very grain forward, but still sweet and pleasant on the palate. 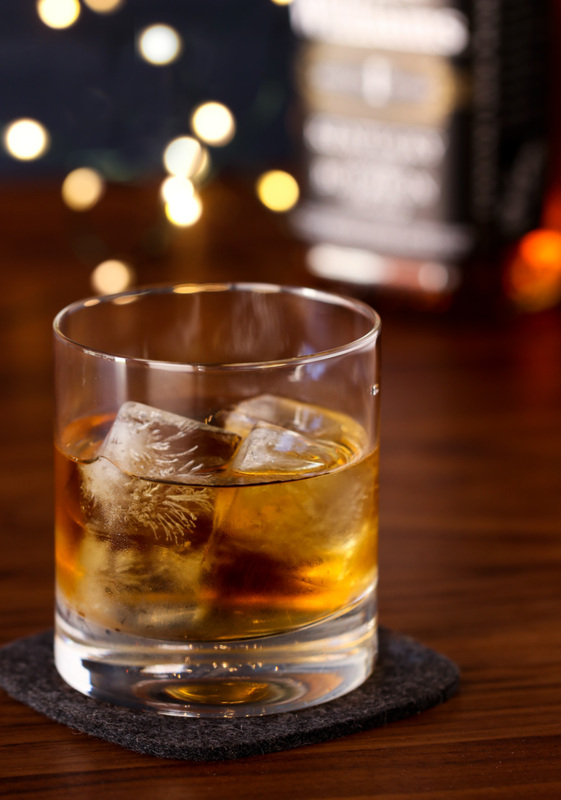 If I were going to sip one whiskey on this list neat, this would be the one I'd choose. 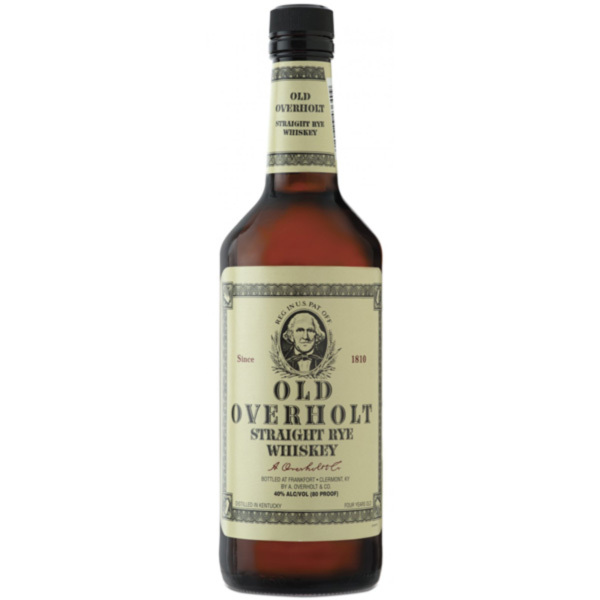 The age statement on the bottle says it "contains whiskies age eight years," which likely means they blend a tiny bit of the old stuff with a whole bunch of brand new corn whiskey. That said, there is a fair bit of barrel flavor in this guy: some smoke, fresh fruit, and fall spices. It's not "smooth," but it's a bottle I'd take to a party or use in a punch or pitcher cocktail. At its price, it's not much more of a risk than a six pack of craft beer, and it'll work with lemon-lime soda or juice or whatever else ends up on the make-your-own-drink table. 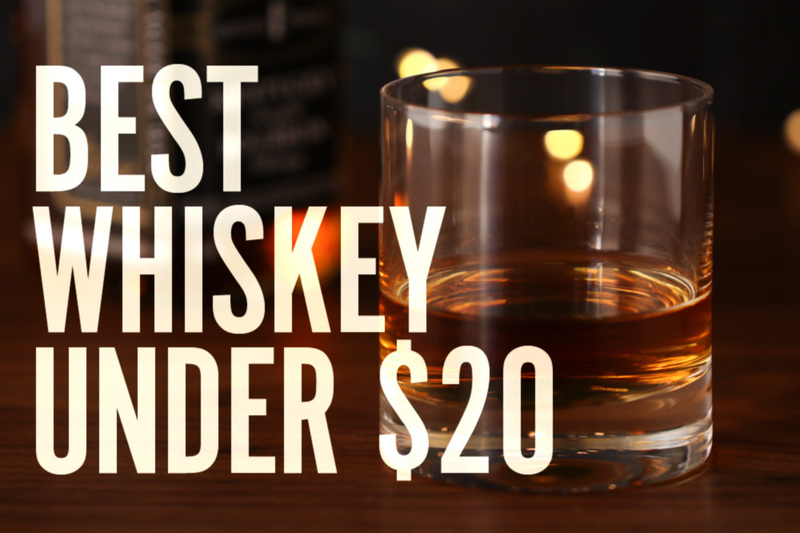 There are no single malt Scotches worth drinking under $20. There are barely any worth drinking under $40. 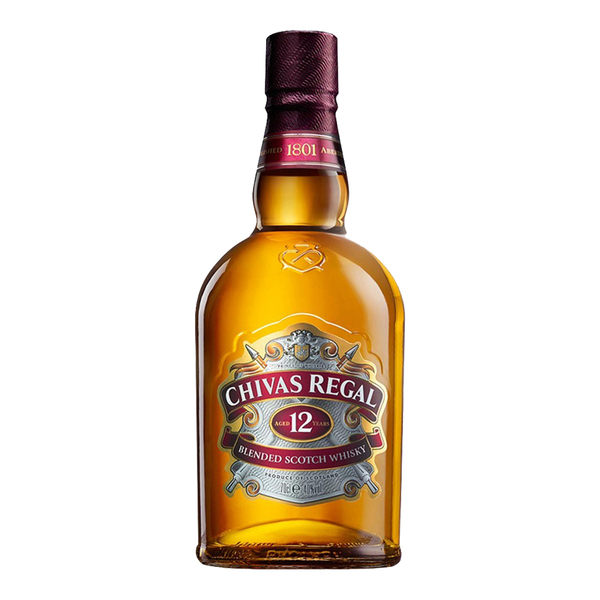 But, I like the flavor of malted barley whiskeys, and I think Chivas Regal is a perfectly fine way to get there when you don't want to spend $50 on a bottle. (Or when you know someone is going to fill their glass with ice and club soda and you just can't bear to share the good stuff). This is likely the Scotch your grandfather drank, and it'll do the trick in between your investment bottles, or after your palate has been burned out by the Islay peat bombs. 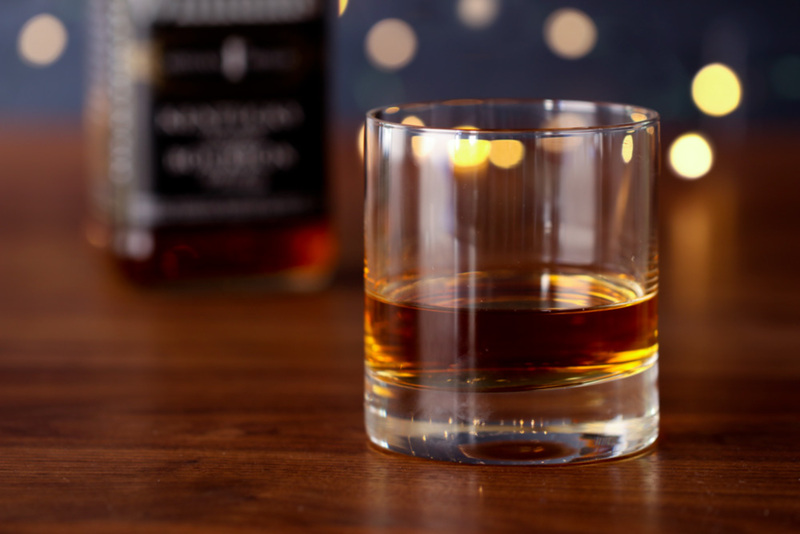 What are your favorite second-from-the-bottom-shelf whiskies? Please share in the comments below. Hi Heather, I would like to import some of the brands to East Africa. Can we get in touch? You got it - Buffalo Trace goes for $22-27 in most states. 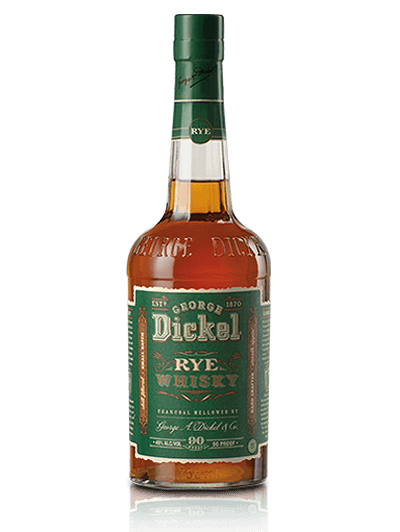 We love it too (I've been to the distillery, and have recommended it on other MM lists), but for this roundup, it was just a little too pricey to work. Rejoice in your good $19 fortune. Buffalo Trace!!! WHAT THE HECK...this list was made to include Buffalo Trace. I can only assume your liquor store charges over $20 and thus you excluded it. In NE Mpls it's $19 and frequently sold out. 2. Your basement terrifies me. 3. I still love you even though your basement TERRIFIES me. Very Old Barton, if you can find it. At it's price point it's the best thing going. Johnny Drum is about 26 for a bottle which I know is more than 20 but it's damn good for the price.